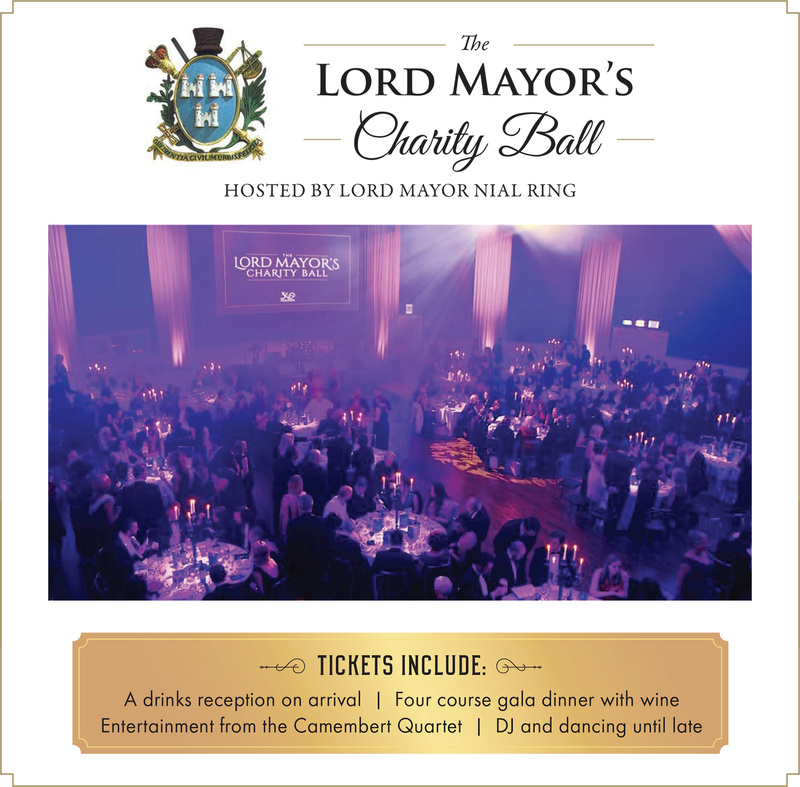 Brighten up your January by “putting on the glitz” at The Lord Mayor’s Charity Ball. Hosted by Lord Mayor Nial Ring this evening promises to be one of award-winning food, fine company and fabulous entertainment. Jack & Jill is very honoured to be one of the beneficiary charities for this spectacular event taking place in the historic Round Room at the Mansion House only days after celebrating the 100th anniversary of the first Dáil Éireann. With music by The Camembert Quartet and lots of surprises on the night, it promises to be a really wonderful evening. A lovely Christmas gift idea, tickets priced at €125 each or €1,250 for a table of 10 can be purchased directly from the Lord Mayor’s Office on 01 2226203 or online. Please ensure to reference Jack & Jill as your charity when purchasing tickets both offline and in the comments box on the online form. For those who wish to make a real night of it O’Callaghan Hotels have very kindly given us a special overnight discounted rate. Go to their website and enter the promotional code MANSION on the booking page.